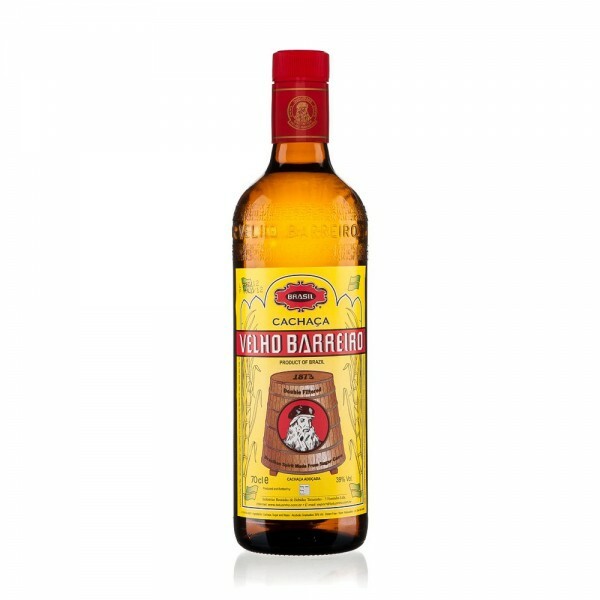 Cachaça is the spirit in Brazil’s most famous cocktail, the Caipirinha, and Velho Barreiro is the country's premier producer. 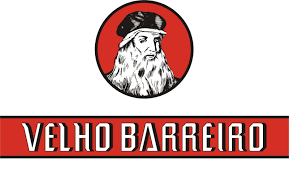 Velho Barreiro goes through a double distillation and fermentation process similar to the way Rum is made, which is why in some parts of the world you'll see it being labelled as Brazilian Rum. Look out for taste of lemon, lime, apple and pear which come together to create a really fresh spirit.